Sapphires are the birth stone of September. Their brilliant blue hue has been prized by royalty for centuries and the sparkling stones remain a favourite with modern ruling houses today. 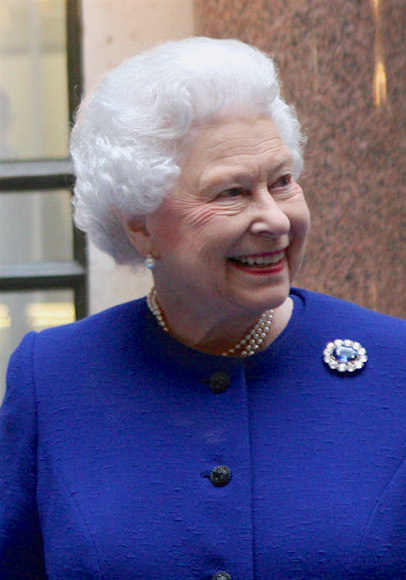 The Queen, who marked her Sapphire Anniversary as monarch earlier this year, has a particular fondness for the stones which feature in some of her favourite brooches. Here's a look at some of the best as Sapphires for September continues. Sapphires are the birth stone of September and have a place in royal history all of their own. Used by kings and queens for centuries, they are a sparkling symbol of regal power recognisable the world over. This month, we're having a look at some of the stunning sapphires currently glittering in the jewellery boxes of Europe's reigning houses. Today it's the sapphires belonging to the Sapphire Queen - Elizabeth II marked the 65th or Sapphire anniversary of her reign earlier this year. And as you'd expect, these are very regal stones indeed. For years, she was a queen of British soap operas. 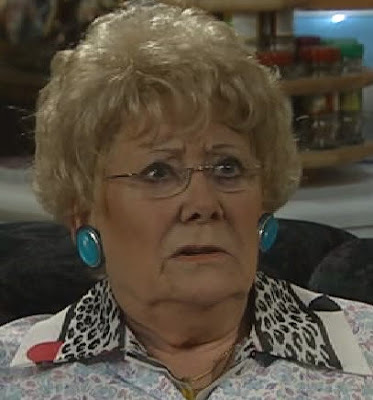 The actress Liz Dawn, who has died at the age of 77, made her character Vera Duckworth into a household name so famous that even royalty gave her an audience. As we say farewell to a TV legend, here's a look back at the great Liz Dawn's brushes with royalty. Holding hands. We all need to do it more. It's one of the truly lovely things that can be just everyday and sometimes so much more. 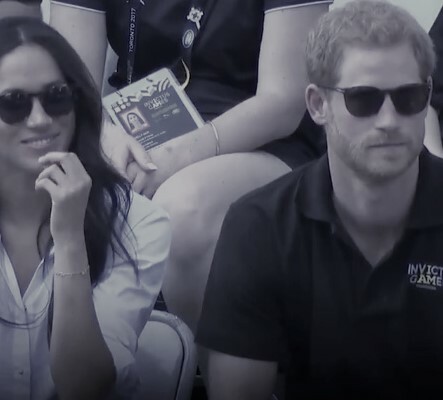 At this point we perhaps need to introduce Prince Harry and Meghan Markle who did that whole hand holding thing at the wheelchair tennis at the Invictus Games in Toronto. 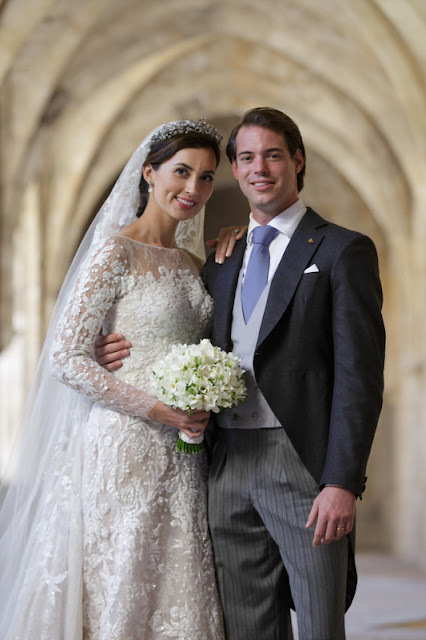 The couple made their first official appearance together and put a big smile on quite a lot of faces. Here are five things we learned when Harry held hands with Meghan. The Invictus Games are well and truly under way and some pretty special moments have been happening on and off the track. 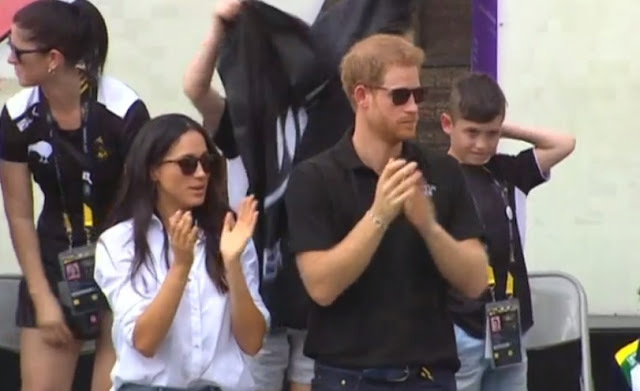 Prince Harry has been leading the cheering as the competitors at the third staging of the event he created and has made his own took to the field to claim more medals. Harry has been supporting sporting stars everywhere as teams from 17 nations compete for glory at the games, set up for injured service personnel. 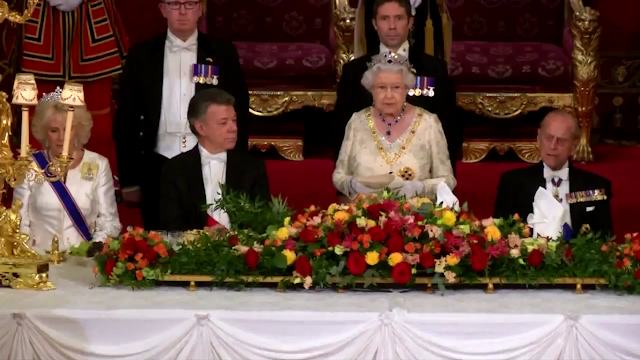 Oh, and the fifth in line to the throne walked in hand in hand with his girlfriend. It's been a busy day. Here's Invictus on September 25th 2017, in photos. Prince Harry and Meghan Markle have sent just about everyone into a royal wedding tailspin by appearing together in public for the first time officially. 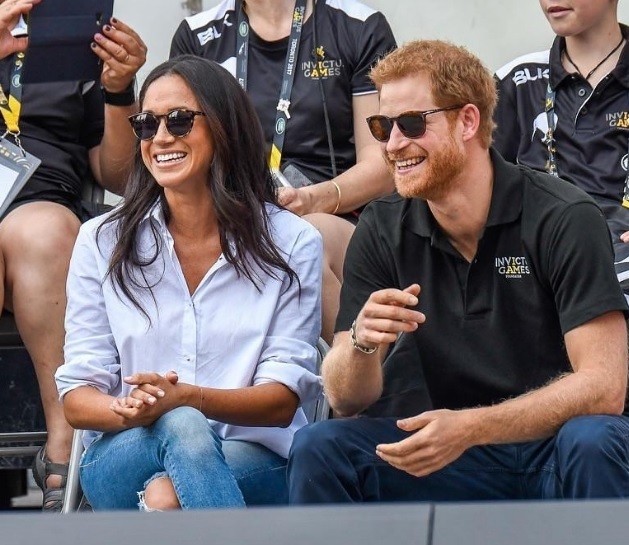 The couple attended the wheelchair tennis at the Invictus Games in Toronto. We got hand holding, what looked like a little nuzzle and plenty of smiles. 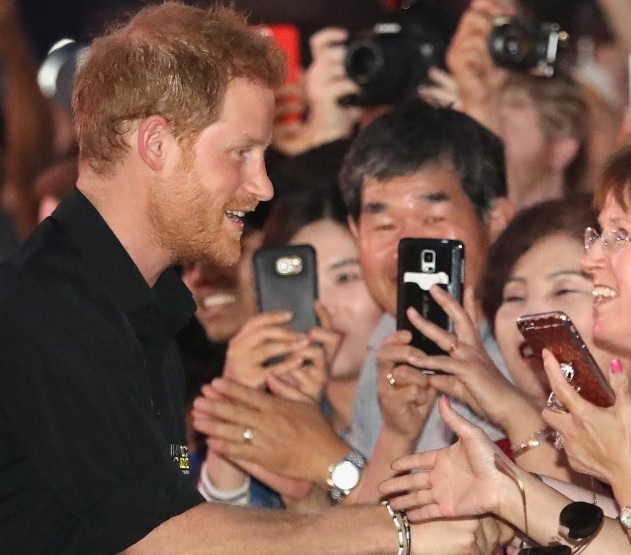 It all makes an engagement seem ever more likely - here are the photos that prove Harry hearts Meghan and she's loving her handsome prince right back. Everyone's wild about Harry. 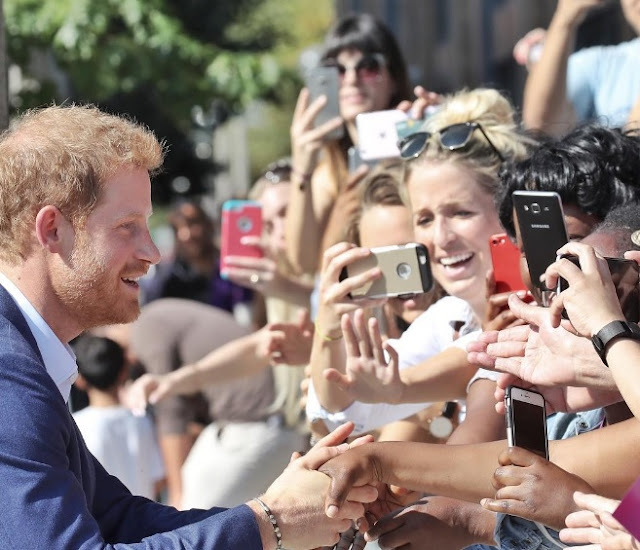 The prince of hearts is in Toronto where he's celebrating the third staging of the Invictus Games. We already know how special this event is to Harry - the Games, for wounded service personnel, were his brainchild and he's been a driving force behind turning them into a global success story. And everyone who is anyone wanted to grab five minutes with the prince as the Games got underway. Ahead of the opening ceremony (attended by Meghan Markle, pics here), the prince was meeting, greeting and debating like never before. 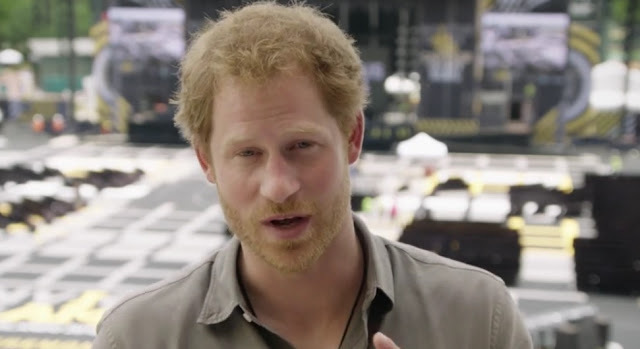 Here's what Harry did in the countdown to Invictus 2017. Get the bunting in the wash and start stocking up on paper plates, I can feel a street party coming on. 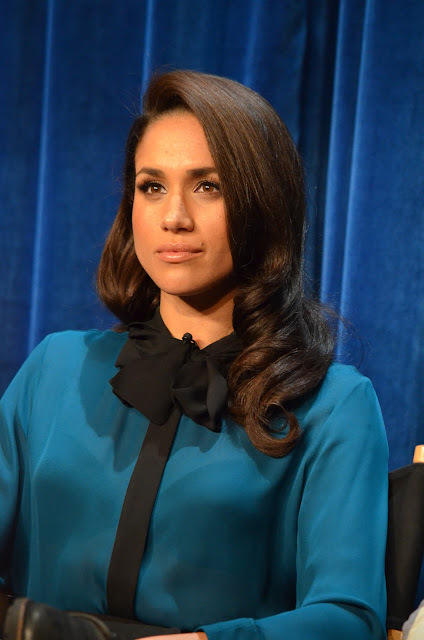 Meghan Markle has attended the opening ceremony of the Invictus Games in Toronto, another sign that an engagement and wedding with Prince Harry could be just around the corner. September 15th is pretty important in modern royal history. 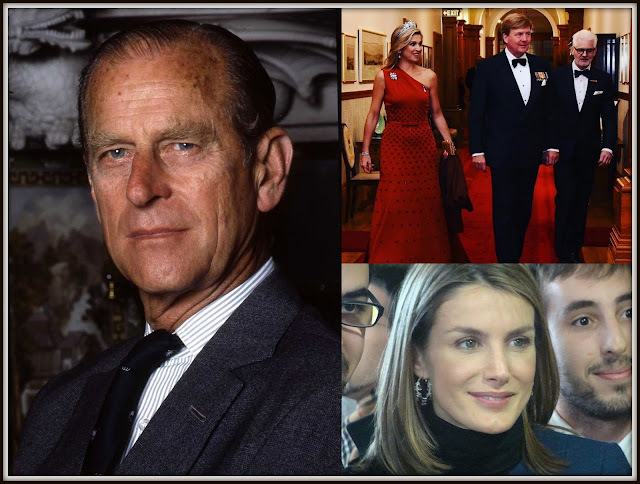 A quartet of celebrations are marked on the date every year, making it about as regal a day in the diary as you can find, Three birthdays and one accession with their own place in the royal story of 21st century Europe. 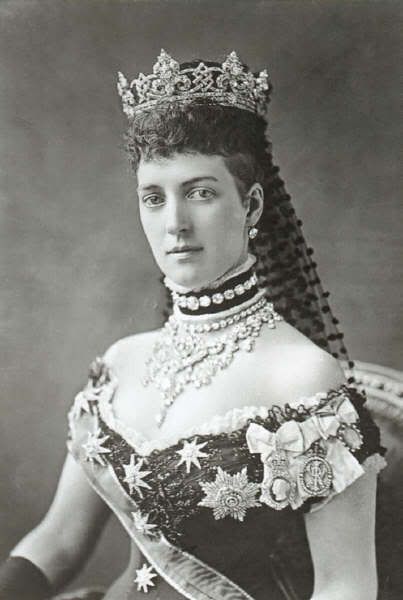 Sapphires are stunning and the regal blue of the deepest stone has made them a favourite for royals for centuries. 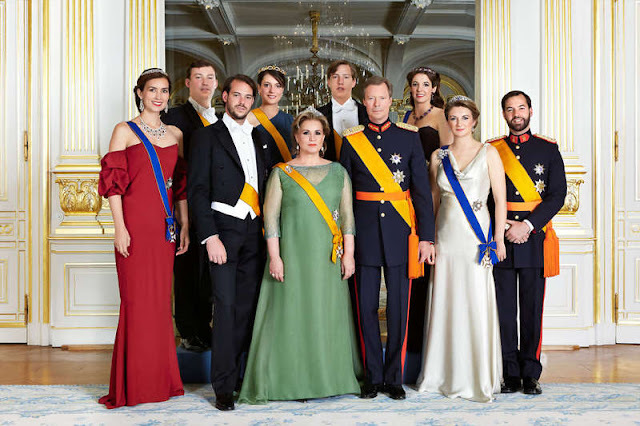 The modern royal families of Europe possess some pretty cracking tiaras set with sapphires and among the most striking is the one that belongs to Dutch ruling house. 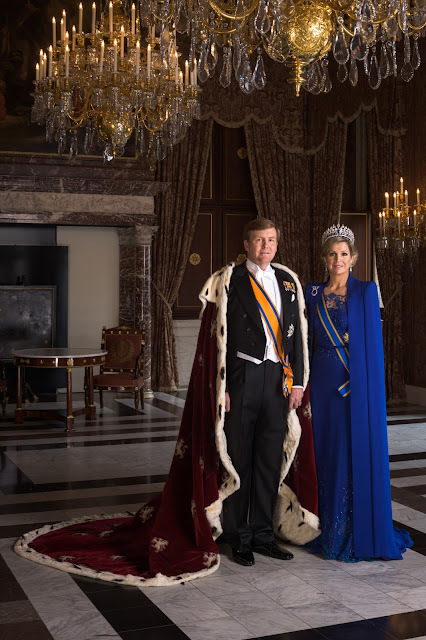 The sapphire tiara of the Netherlands is among the most photographed of recent times after Queen Maxima chose to wear it on the day her husband became monarch. But that historic appearance was just the latest chapter in the tale of this diadem. Here are more sapphires for September. In a world where image is king, one ruler in waiting has it licked. Prince George has scored yet another huge hit on the official Kensington Palace Instagram account, his third big success in just six weeks. 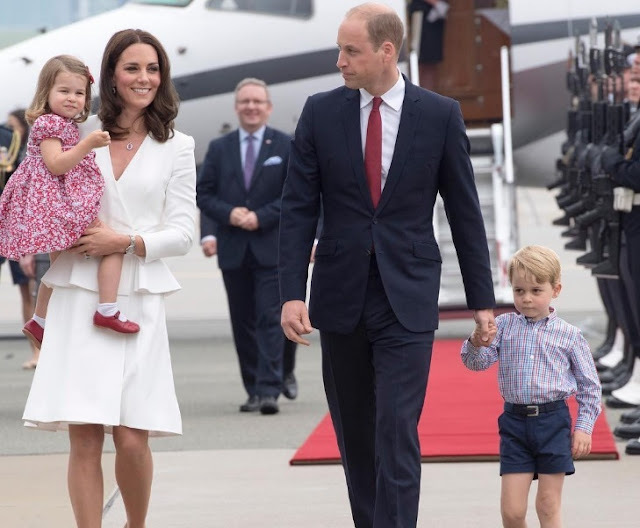 For while this channel, the most followed of all the official accounts belonging to Europe's royal households, always gets big love for its photos, the recent pictures of George that it's shared have taken it into new territory. The prince is hitting hearts like no other before him. This summer, George is the King of Instagram. Sapphires have sparkled in regal jewel collections for centuries and their deep blue colour is as much associated with royalty as any other. The birthstone for September can be found in stunning settings in the jewel boxes of many of the current ruling houses of Europe. Here's Luxembourg's dazzling diadem in sapphires for September. 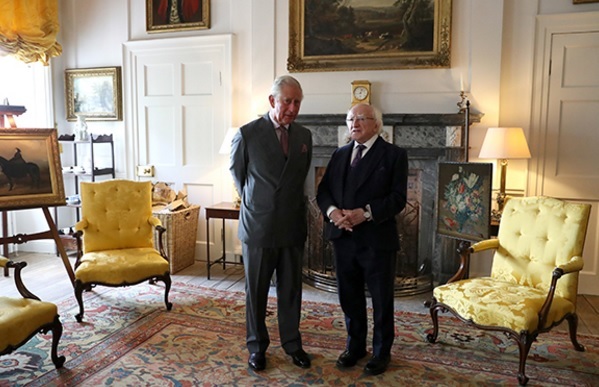 They've looked to be in complete harmony for years now so it was no surprise that the latest meeting between the Prince of Wales and his friend, the President of Ireland, came at a celebration for an anniversary with musical links. Charles and Michael D Higgins met up again at Dumfries House in Scotland where, among other things, they helped mark a quarter century of Classic FM. And this bond between the heir to the British throne and the President of the Republic of Ireland is turning into a real classic itself. It's the royal name that just won't go away. Every time the Duchess of Cambridge announces she's pregnant, the name Alexandra crops up on the list of favourites for a girl. It was the top pick for punters in 2013 who placed bets before the first Cambridge royal baby turned out to be a boy and it more than held its own in 2015 in the flurry of excitement around Alice and eventual princess pick, Charlotte. This time round it's one of the top five names with the bookies again for a new princess so here's the low down on the reasons that make Alexandra such a firm favourite as a potential royal baby name. Here he is, a future king taking a major step in his life. 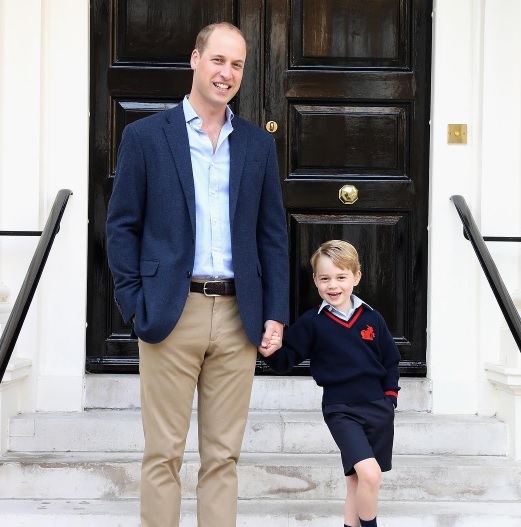 Prince George of Cambridge began classes today and looked very smart while he was at it. George Alexander Louis, the royal baby whose arrival captivated the world. is now a school boy. September isn't the most popular month for royal weddings. 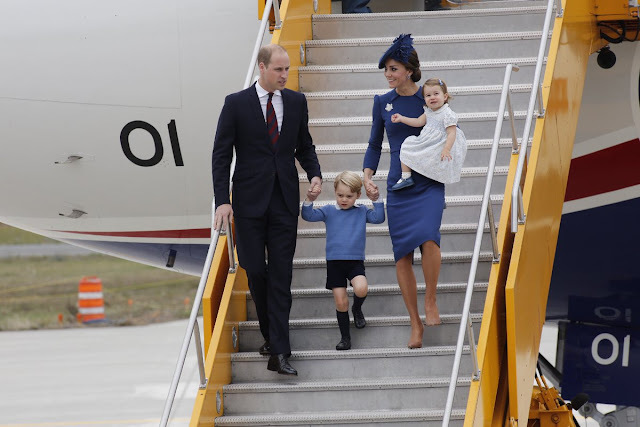 Summer holidays are still coming to an end and everyone's getting back into the swing of the royal agenda. That's not to say the month is a marriage free zone and to prove it here are five September royal brides. 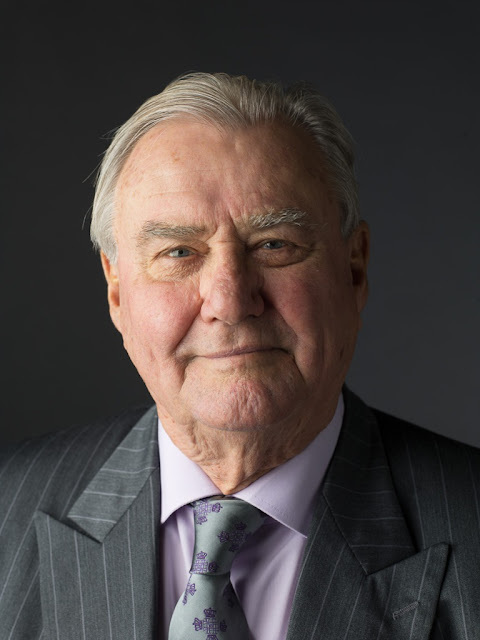 In a sad statement that will resonate with millions of families touched by this condition, the Danish Royal Household has announced that Prince Henrik has dementia. The diagnosis was made at the Rigshospitalet in Copenhagen recently. The newest prince in Europe is ready for his close up. 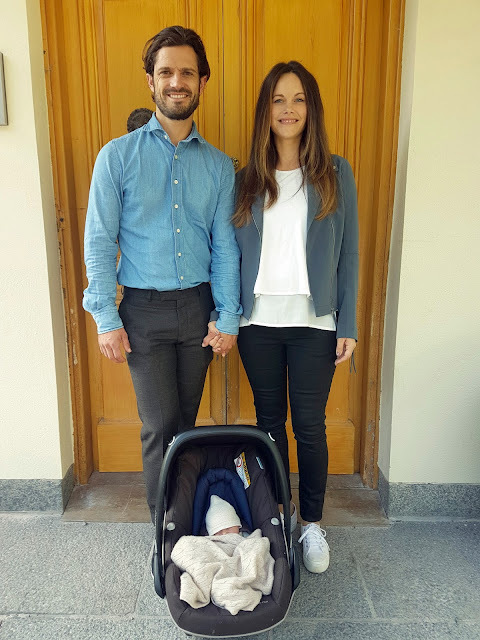 Gabriel Carl Walther, Duke of Dalarna has starred in his first official photo taken by, who else, but his proud dad. ''We're two people who are really happy and in love''. 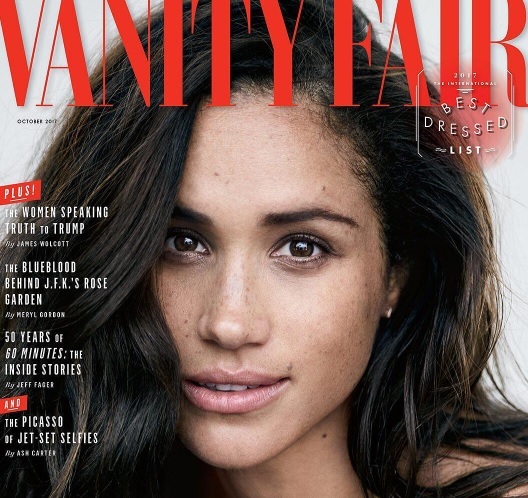 Meghan Markle has been speaking to Vanity Fair magazine and, boy, is the world taking notice. Almost a year on from the confirmation of her relationship with Prince Harry, Meghan has been talking about their relationship and everything in this regal garden is looking really rather rosy. Do the ironing now, 2018 looks set to be a really busy royal year. 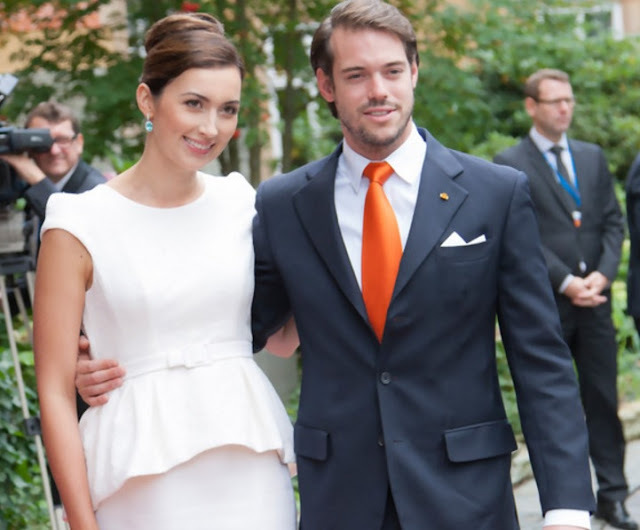 The newest prince in Europe is called Gabriel. The King of Sweden, baby's grandad, announced his names at a special cabinet meeting this morning. 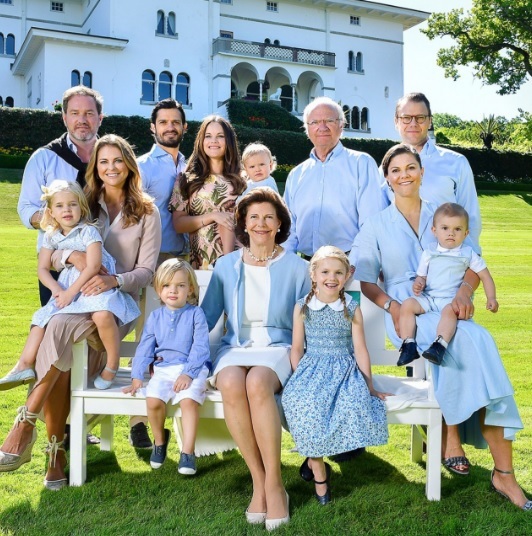 The sixth in line to the Swedish throne and sixth grandchild of King Carl XVI Gustaf and Queen Silvia is Gabriel Carl Walther. 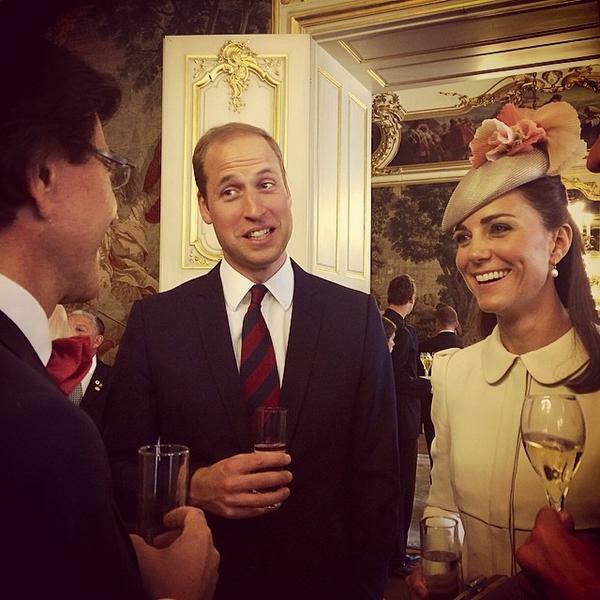 The Duke and Duchess of Cambridge are to be parents again. 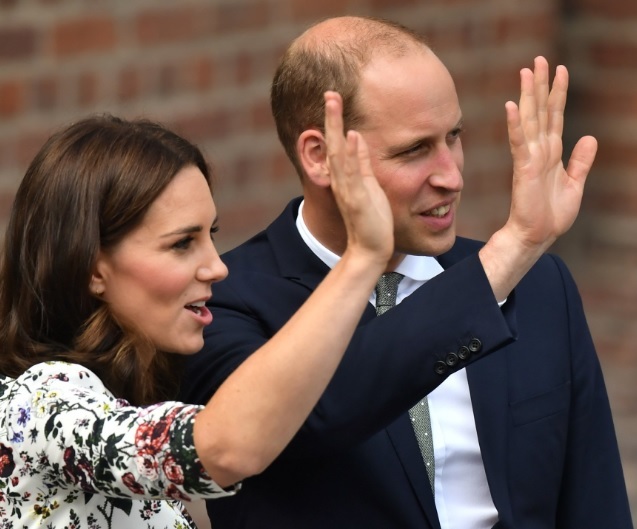 Kate is pregnant with baby number 3 and while there's no official due date, all eyes are turning to late spring for the arrival the latest royal baby. September's birthstone is the beautiful blue sapphire. This stunning stone has been a staple in royal jewellery for centuries and in the modern era, it's found in some of the most sparkling tiaras owned by European ruling houses. 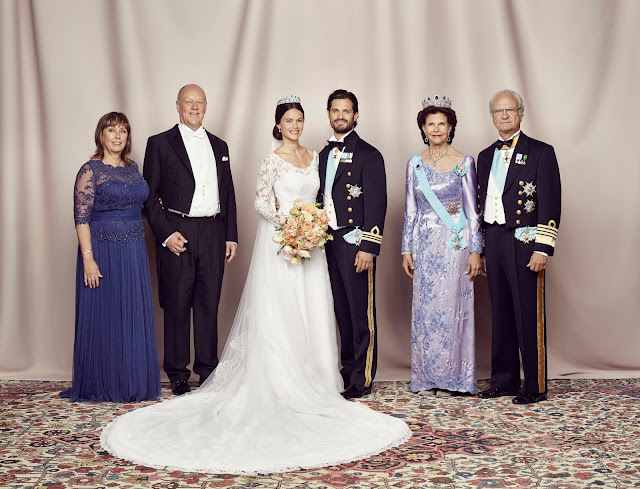 Sweden owns a stunning set of sapphires and, let's face it, blue for a boy is quite appropriate there now as the country's royals are awash with princes. As we find out the name of the latest little man to join the House of Bernadotte later, let's celebrate his arrival with some sparkling blue stones. Welcome to sapphires for September. He's home. 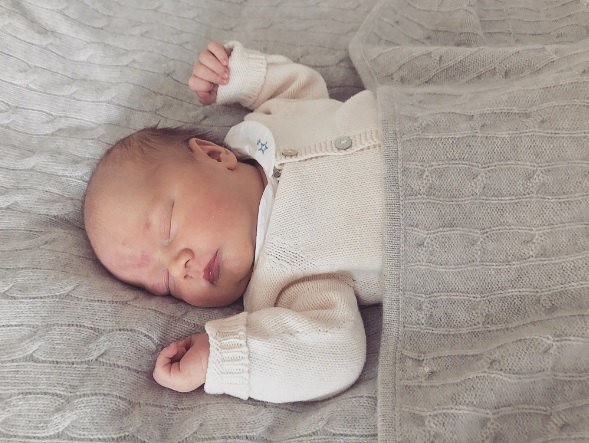 The newest member of the Swedish Royal Family has left hospital with his parents just a day after being born. And here's the photo to prove it. September has its fair share of royal birthdays but it stands out as a celebration month for one reason. Three of those anniversaries, all biggies, fall on one day. Yep, get the cake ready and put aside an hour to look at official photos on September 15th when a queen, a consort in waiting and a prince who may or may not be about to get married all celebrate their special day. There's plenty to party about on either side of that date too - here are ten royal birthdays for September. As the warm months of July and August pass into history, it's time to sum up what the royals were up to in the summer. 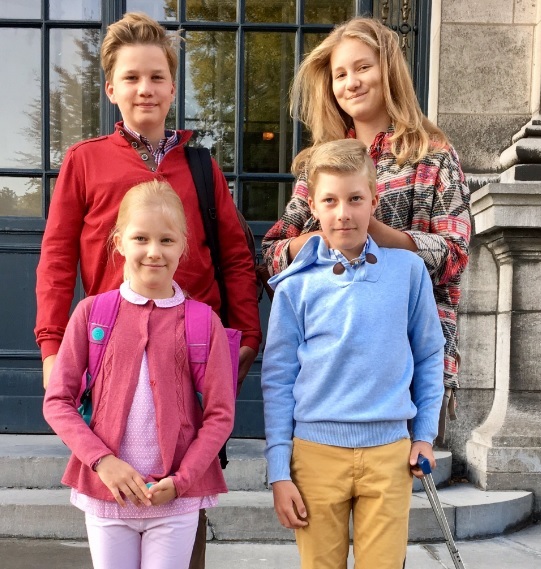 And where better to start than in Belgium where September 1st means back to school for the youngest members of the Royal Family and a boosted agenda for the grown ups. 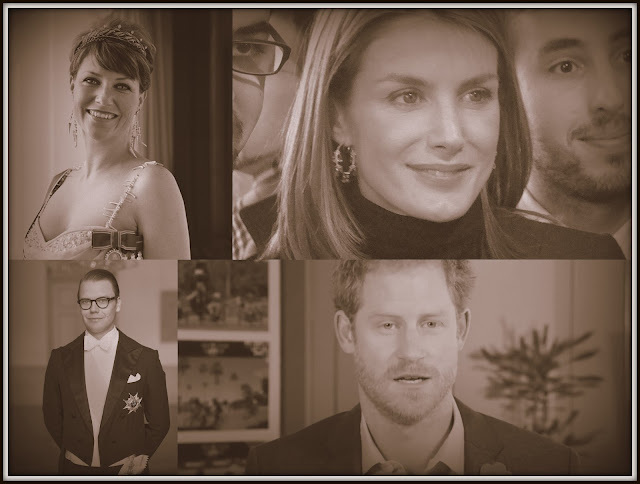 The headlines from the past couple of months give us a good idea of how the holiday season was spent - here's the summery summary for Belgium's royals.